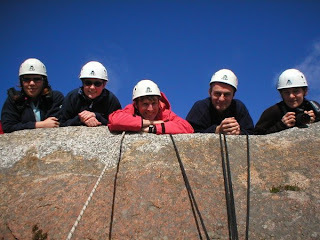 The skills needed to supervise groups of novice climbers in potentially hazardous environments are different to those required to climb safely with friends. 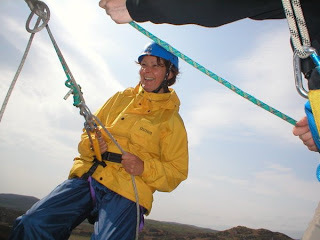 The SPA provides training and assessment on how to organise and supervise safe, effective and enjoyable sessions for relative novices on single pitch crags both in and outdoors. 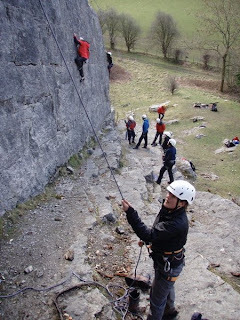 Ideal for anyone with personal climbing experience who is involved with schools, outdoor centres, youth work or acts as a leader for groups of novices. The scheme comprises of a 2 day training course, a period of consolidation followed by a futher 2 day assessment. Please note that all candidates should be registered with the scheme prior to the course.